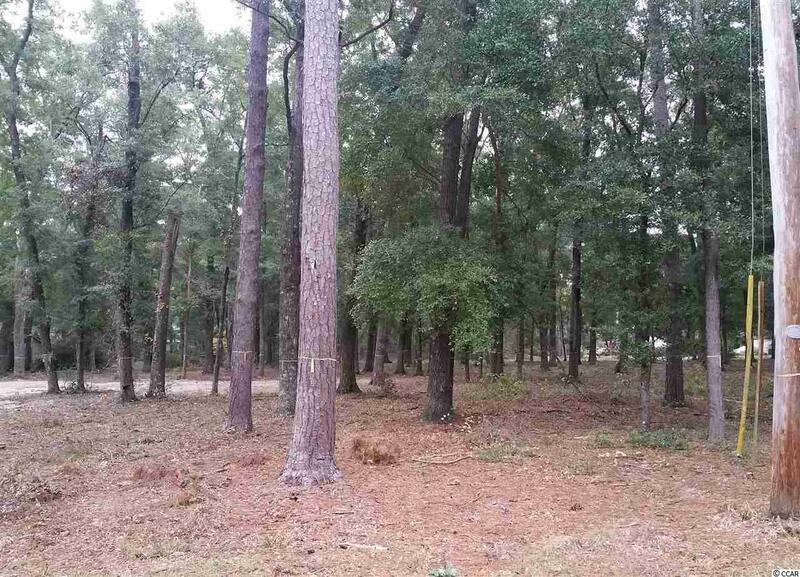 Construction starting in Jan 2019, on this beautiful low country cottage (Site is being prepped). Rare opportunity to purchase a house in the Pawleys area constructed by a local custom home builder-not a production builder! 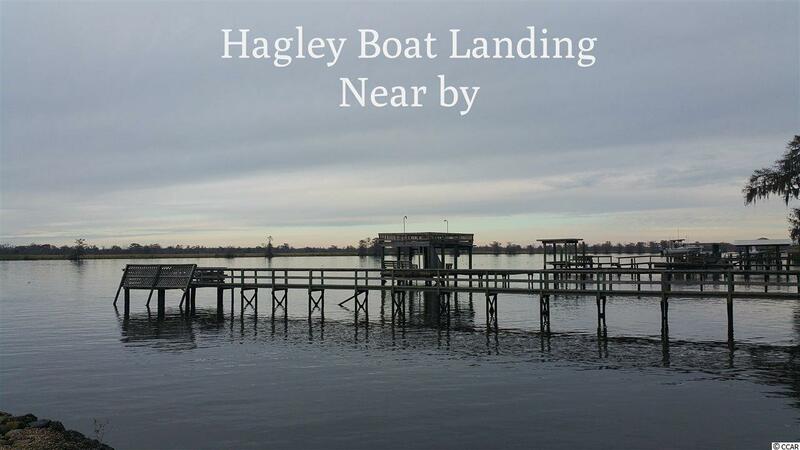 Estate lot located in Hagley Estates about a few blocks from the boat landing. 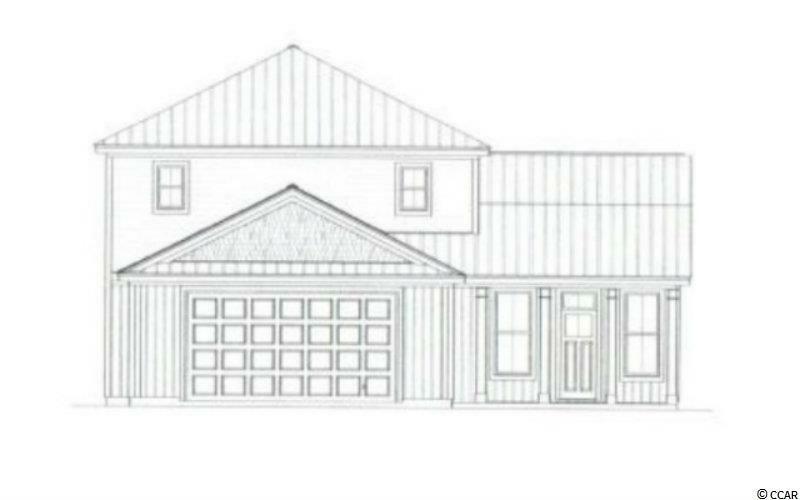 House will feature a cement board exterior siding product with the following Style: Board & Batten exterior with Shaker features and a metal roof accent above the front porch. House has a total of 1960 Sqft of heated space and an additional 921 sqft of covered space for a total of 2,881 sqft under roof. The floor plan will feature an open floor plan concept with the master suite on the main floor. The builder reserves the right to modify house plan and materials at sole discretion. For a list of all the high-end features please contact the listing agent for more information. Estimated build time 6-7 months after permit has been pulled.